It is almost time for Game of Thrones‘ final season and everybody is wondering who will win….and who will die. 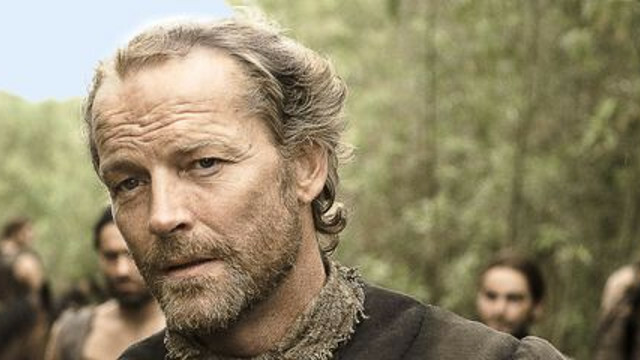 After eight long seasons, all the speculation and theories could find an answer but actor Iain Glen (Ser Jorah Mormont) says that not all the unresolved issues will have an explanation by the show’s end. Moreover, Glen also spoke about Emilia Clarke, whom he was worked closely with throughout the series. Glen’s characterhas walked alongside the Khaleesi since the very first episode of the very first season, and the actor complemented his colleague for her artistic and personal development after Clarke revealed that she had an aneurysm just after the end of filming for Game of Thrones‘ first season. Game of Thrones‘ 8th and final season will debut April 14. Who do you think will win the Game of Thrones? Share your thoughts in the comments section below.